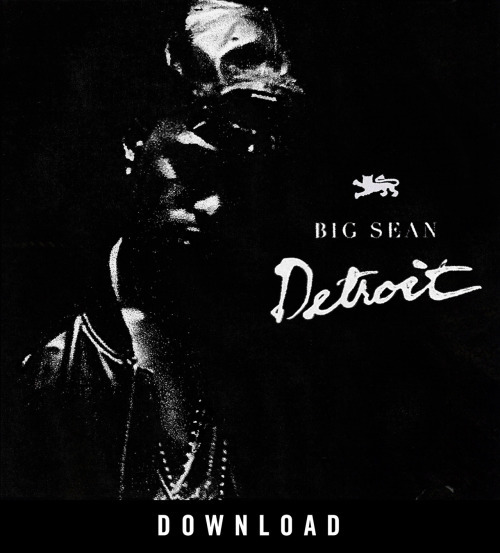 Big Sean’s anticipated Detroit mixtape is finally here! 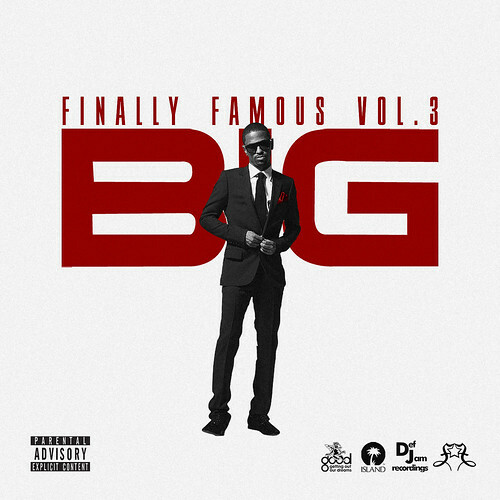 There are features from J. Cole, Kendrick Lamar, Juicy J, Royce Da 59, Snoop Lion, Tyga and more! DJ Mo Beatz link up with Adidas to make this Adidas Original mixtape, which is a remix to Big Sean’s Finally Famous. Hit the jump for the tracklist and download link! Detroit emcee and Finally Famous member, Earlly Mac, just came out with his mixtape, Party Up, and here’s a joint off of it featuring Big Sean and SAYITAINTTONE. Finally Famous member, Say It Aint Tone, finally drops his long-awaited mixtape! This tape includes the hit track “My Closet” featuring Big Sean! Here’s the mixtape we’ve all been waiting for! Here are 17 brand new tracks from the ten freshman. 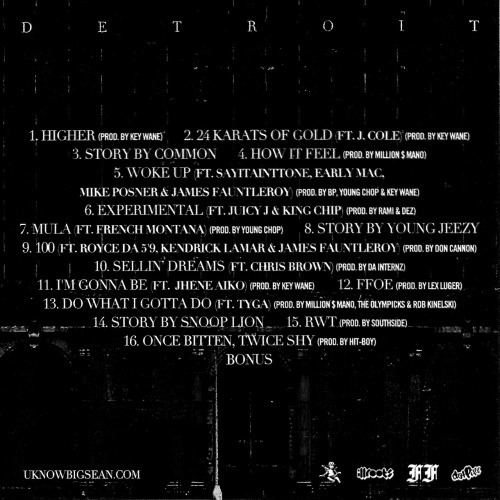 Make sure to check out Big Sean’s “4 My People,” track #8. Hit the jump for the download link and the tracklist!